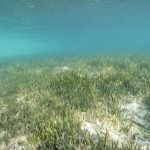 In recent years climatologists have begun to more clearly understand the role seagrass meadows play in storing carbon, with some seagrass meadows being able to capture more carbon per acre than the tropical rain forest. 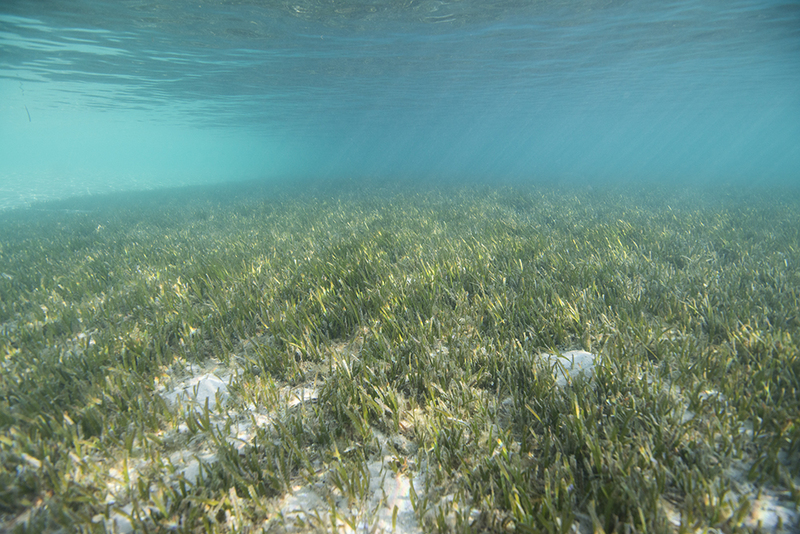 Sadly, ocean warming can lead to severe damage to seagrass meadows. 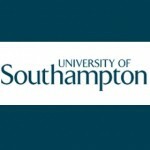 In one study, investigating an event in 2010-2011 at the Shark Bay World Heritage Site in Western Australia, researchers from the Institute of Environmental Science and Technology of the Universitat Autònoma de Barcelona, in collaboration with scientists from Australia, Spain, Malaysia, the United States, and the Kingdom of Saudi Arabia documented how 9 million tons of carbon was released back into the atmosphere. 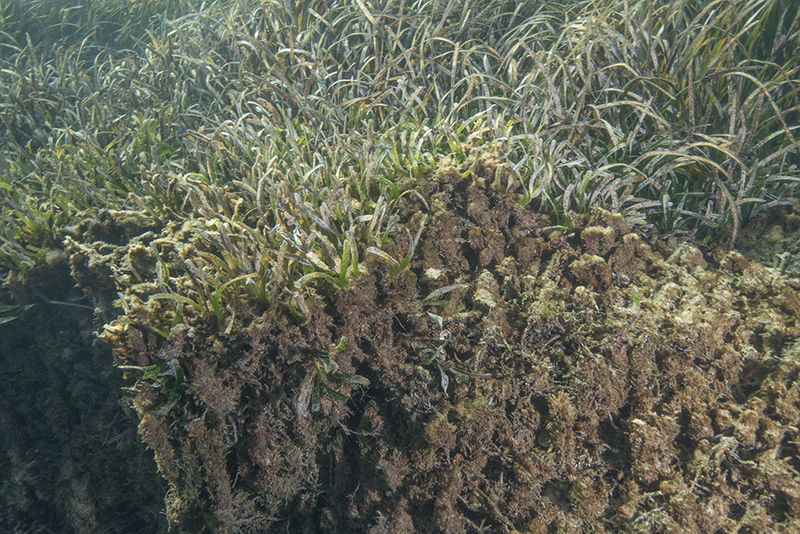 Seagrass meadows lock up huge amounts of carbon as layers of material analogous to peat. 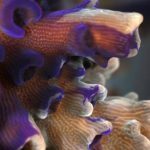 Anoxic conditions in the mass of dead plant material prevent it from decaying. 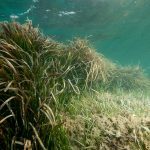 Seagrass Beds may Reduce Disease in Marine Organisms, and Humans!